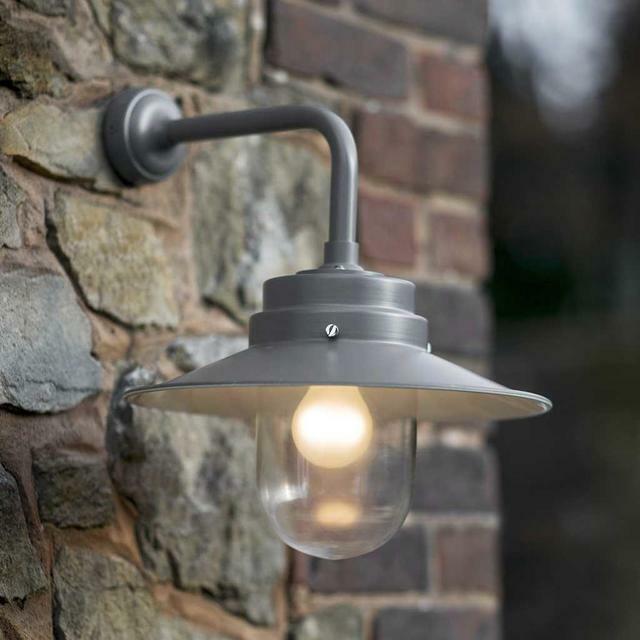 Top quality and look great! 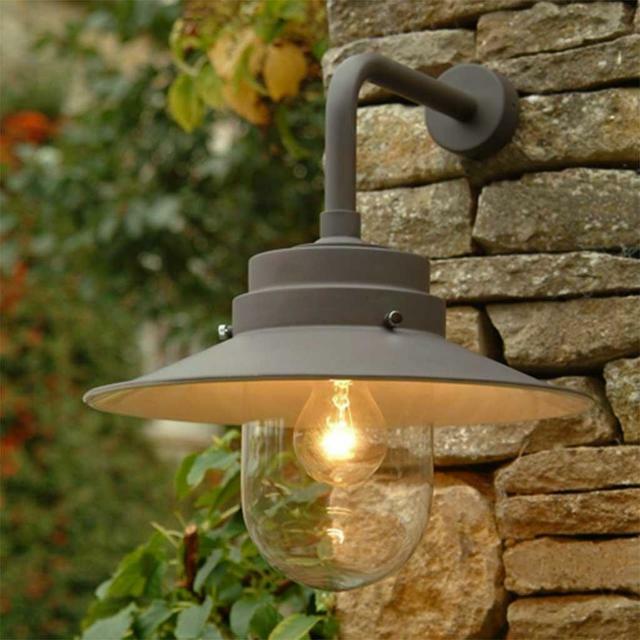 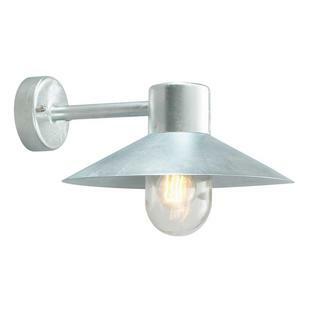 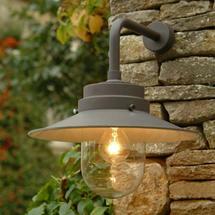 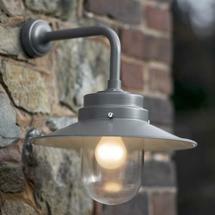 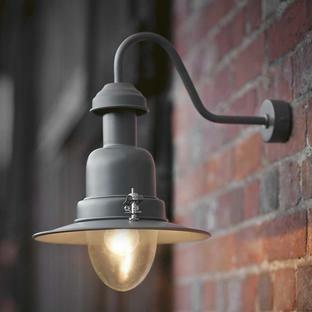 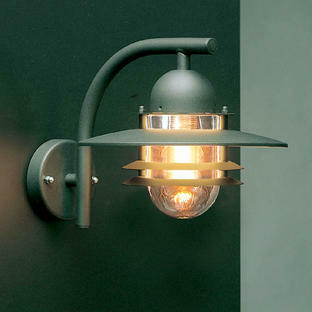 Outdoor lights for back doors, front doors or barn doors. 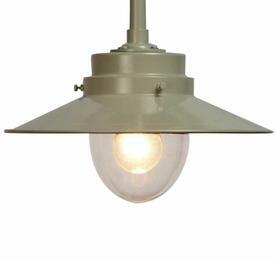 Inspired by the deck lights on HMS Belfast now moored on the Thames (one of the Imperial War Musuem's exhibits). 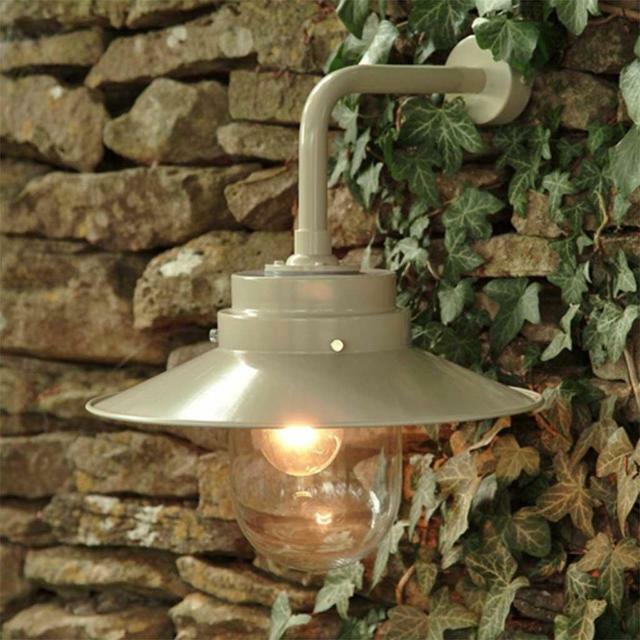 Lightweight zinc plated powder coated outdoor lights with glass lens. Available in a soft Taupe or a Charcoal colour.